Try us out for 7 days risk free. If for any reason we aren't a good fit, we offer a full money back guarantee within 7 days of purchase. 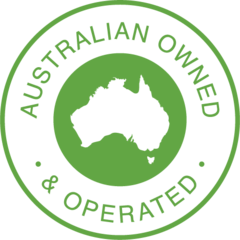 We are proudly Australian owned and operated. Our Support Team is based in Australia too, available 9-5 Mon-Fri.